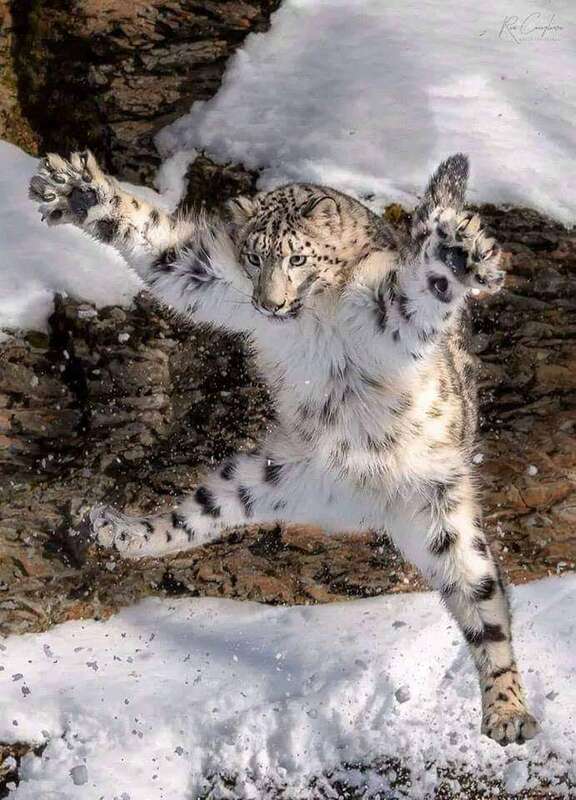 I LOVE SNOW LEOPARDS!!!!!!!!!!!!!!!! I WILL ACCEPT THE POINTY HUG!!! !